A month after launching its cab service in Patna, Uber India has brought a new feature to its ride-hailing app. The latest update allows riders and drivers to make free calls between each other through the Uber app thus eliminating the need to not utilise the minutes of a user’s calling plan when booking a cab. The free voice calling is being offered as a VoIP or Voice over IP service which was added as functionality to global users of Uber at the end of October. However, it took Uber four additional months to push the service in India. The move comes as a more affordable calling solution between drivers and riders, especially when data plans have gotten way cheaper than voice calling plans. 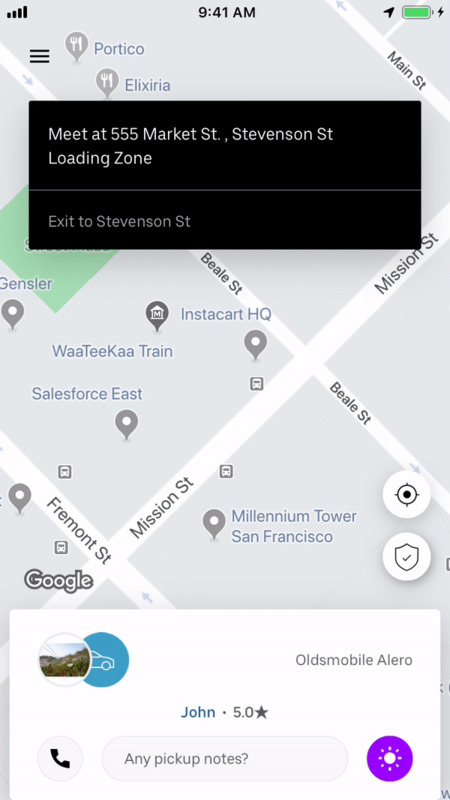 VoIP on Uber enables free call which makes a voice call over an internet connection rather than a phone’s cellular service. Not only will the new service offer free calling to communicate between riders and drivers but will offer users a way to keep their mobile numbers private. Additionally, drivers will get to remain within their Uber app when coordinating a pickup with a rider. The latest move is an important step for Uber as it tries to combat competition from Ola for offering usable benefits to its users to keep using the app. In order to use free calling within Uber, users will need to install the latest app update from Uber. The feature can be accessible when booking a cab, soon after which users will be presented with two options to call their riders. While the first option is regular voice calling, the second option listed as ’Free Call’ will use VoIP to plan a call between the rider and the driver. Upon clicking the ‘Free Call’ options, users will be prompted to enable the microphone access to Uber soon after which a call will be placed. The call screen will display the name of the driver instead of their number along with the duration for which the call has been taking place. Users will also be able to turn on the speaker or mute the audio input as you would do on a regular call. Additionally, the driver will not be able to see either your name or your phone number and will only be notified as ‘Uber is calling you’. An Uber spokesperson commented on the development saying, "Uber India is testing a pilot which allows riders and drivers to make calls using their data network to each other through the app as a VoIP. Currently, this is operational in Pune, Mumbai, Hyderabad, Delhi NCR, and Bangalore. The feature was announced last fall, and is already available in many countries". Wow, that's good news! VOIP online phone number is the best way of communication.